The polarizing discussion on flip-flops is one that may never die, especially when events like Old Navy’s infamous $1 flip-flop sale still wreak havoc on Twitter and expose an army of die-hard rubber-sandal devotees. We get it. They’re an easy summer go-to that requires little thought and assures all-day comfort. 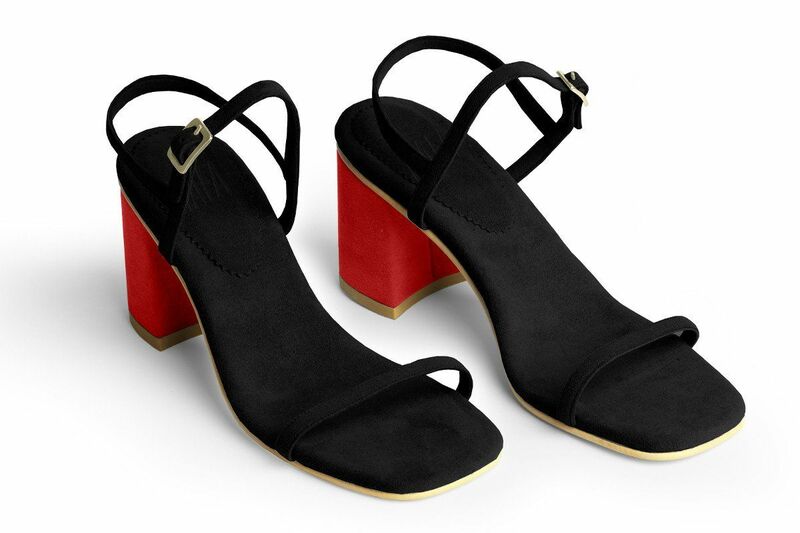 But if you’re ready to retire your flip-flops to beach-only excursions, then we’re ready to talk five alternative summer shoe trends to reach for instead. ‘Tis the season for exposing your toes with abandon, so naturally, sandals are reigning supreme. (If you’d rather keep your toes hidden, there’s still a few picks here for you as well.) 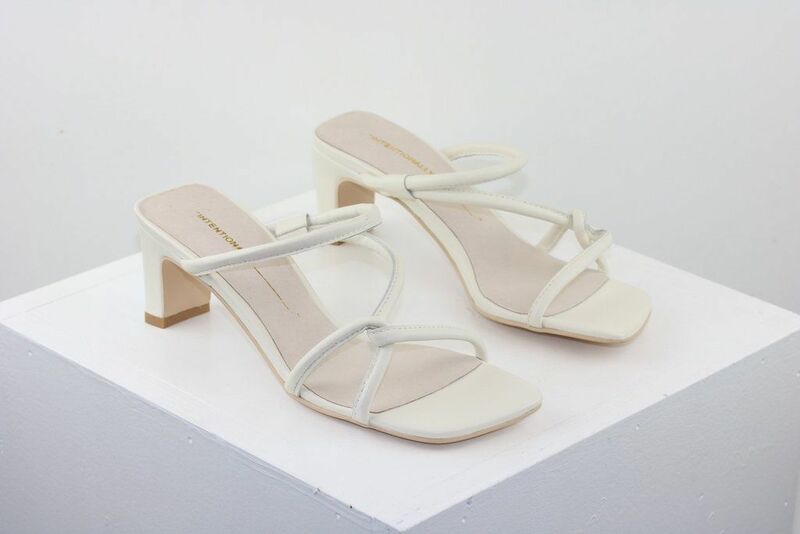 While we’re not exactly too surprised by summer’s top must-haves, they are a refreshing step away from the flat slides of the past. In line with 2018’s most popular handbag and ready-to-wear trends, we’re seeing PVC materials and raffia details infiltrating our footwear. 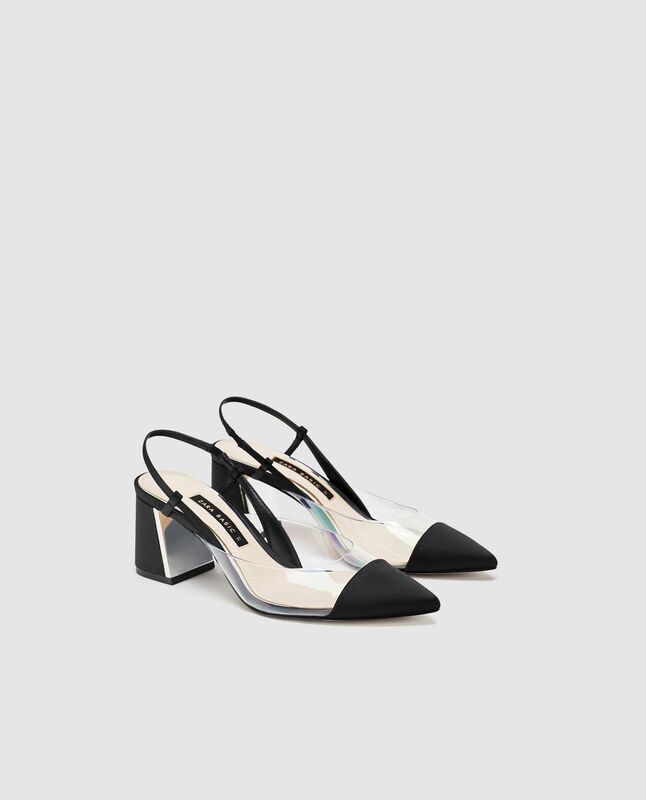 And yes, wedges are definitely back (another divisive style, we know). The underlying theme this year, though? 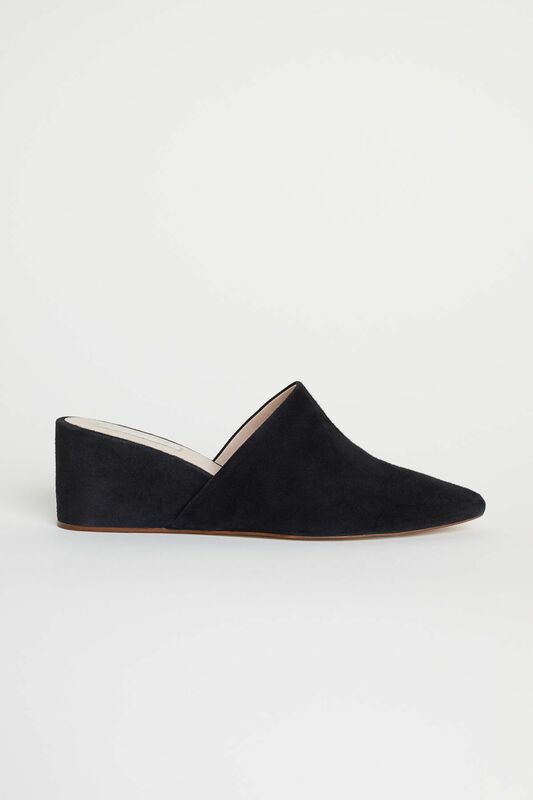 Comfortable and summer-vacation-appropriate, yet still dressy enough to pull off at most cocktail-attire weddings. Time to pack up your pool slides and follow in our footsteps for a look at what are sure to be the biggest shoes of the summer. The PVC trend marches on. 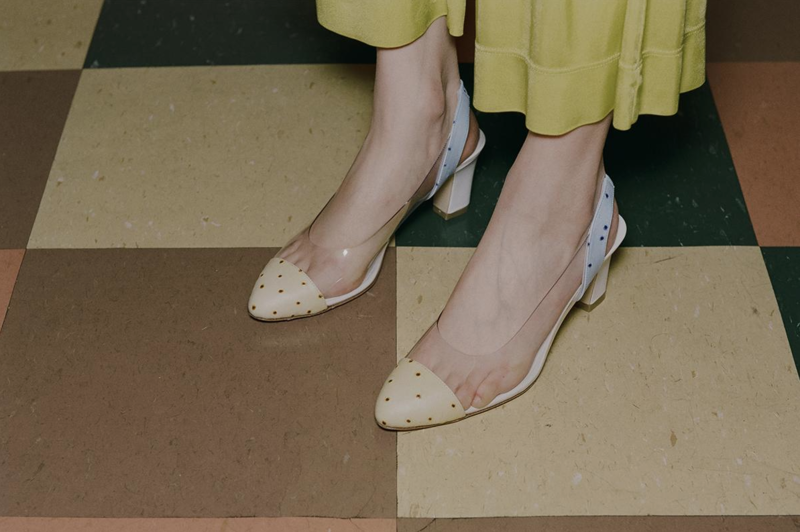 Plastic details have had a huge presence in fashion as of late, and between transparent bags and vinyl pants, the next natural bet would have to be our kicks. If you feel like you’ve been seeing these everywhere, it’s because you have. 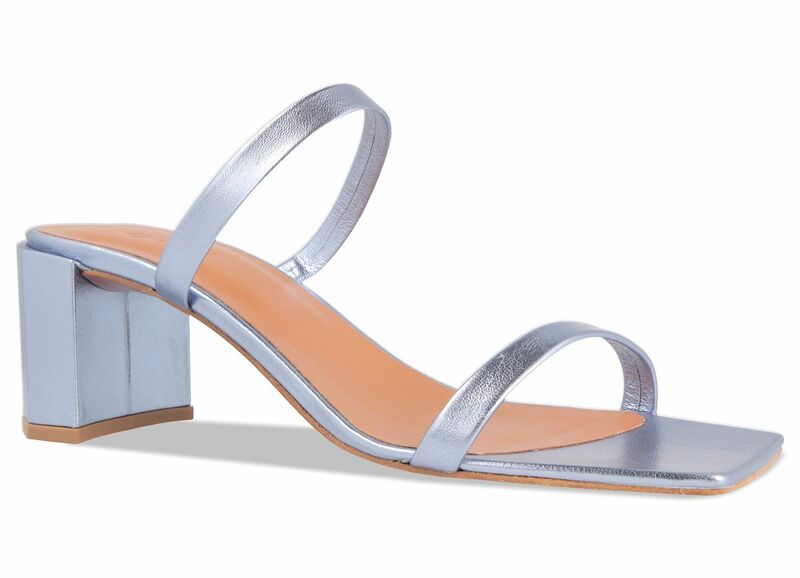 The square-toe sandal has become a requisite model for almost every shoe brand this year. And it’s makes sense, considering every other ’90s trend is back with a vengeance. 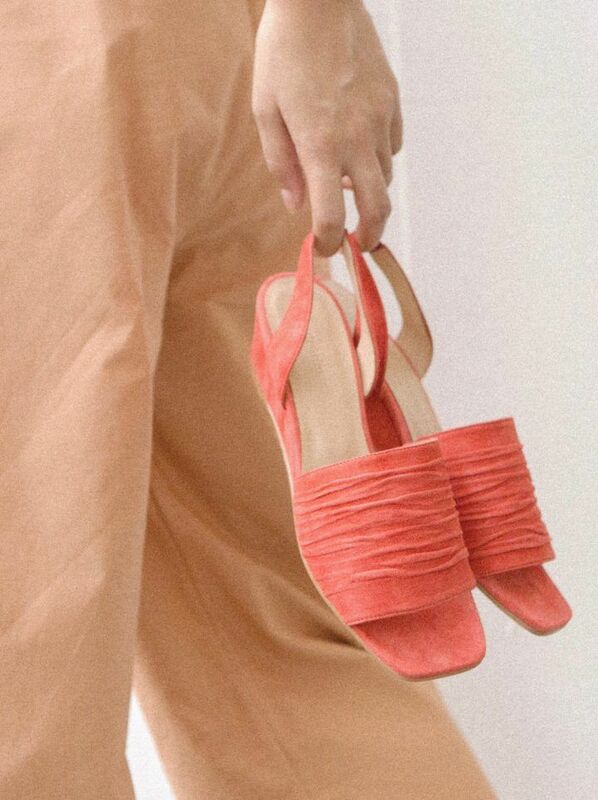 You can thank Maryam Nassir Zadeh and Loeffler Randall for this one. 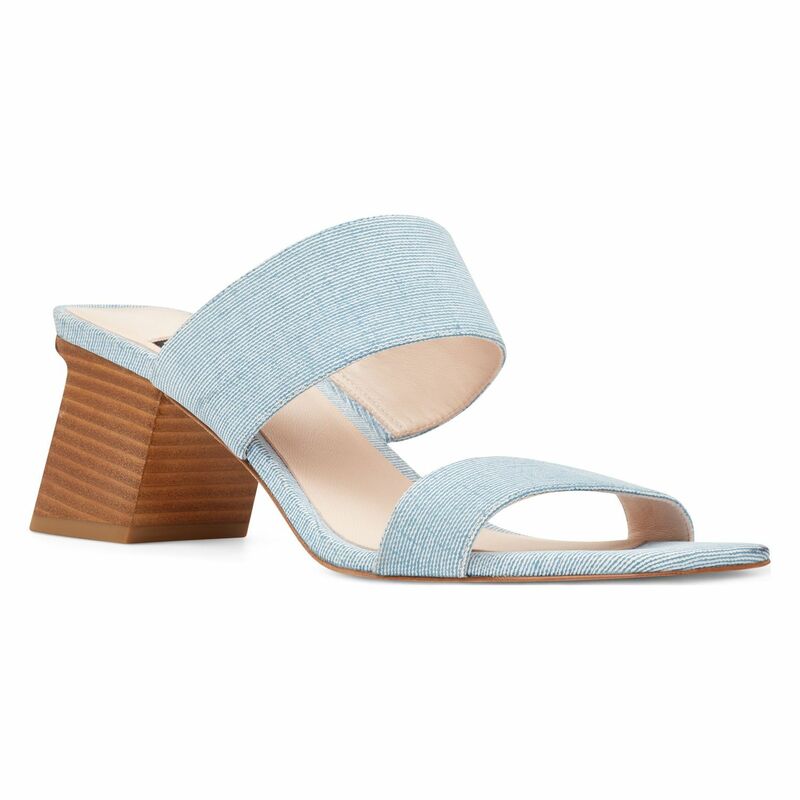 Somehow, their lineup of must-have wedges have made us fall in love the summer wedding staple once again. We can hardly believe it either.